“Dalene’s presentation style takes you on a journey. Her expertise on creating content, telling stories, and utilizing social media comes to life as she uses real examples from her exciting adventures around the globe. 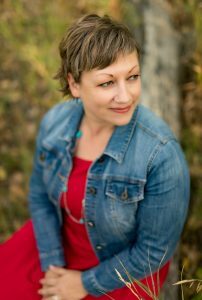 I would ask her to speak at Rocky Mountain Social Summit year after year.” ~ Christina Pilarski, CIPR Communications. Looking to shift perspectives with a speech on social media, influencer marketing, world travel, and more? Then you’ve come to the right place. Thanks for stopping by! When life-altering events shook me to my core over a decade ago, I did what many dream of but never do: I quit my cushy corporate job, sold my oversized house, and hit the road. Along with my husband, I traveled for eight consecutive years and deeply immersed myself in cultures around the globe. I swung scythes with farmers in Romania, kayaked through chilly fjords in Greenland, and lived on the side of an exploding volcano in Ecuador. Along the way, I co-founded two businesses. One, this travel blog, which has been honoured with many awards and media coverage. Two, this media company, which has earned the business and respect of such clients as Expedia, Travel Alberta, World Expeditions, Nomador.com, and many more. I currently live in Lethbridge, Alberta, where I continue to dominate my battle with cancer (I have a very excellent prognosis) and still travel as much as possible. 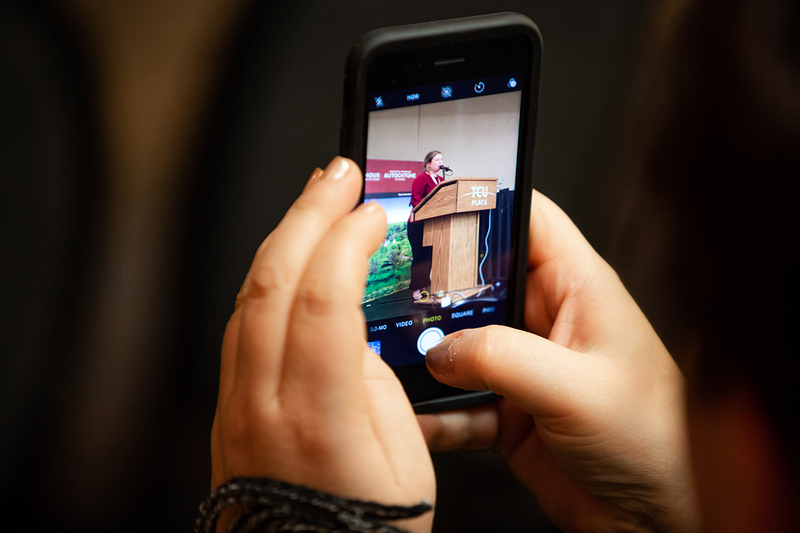 May, 2019: Tourism Kamloops Summit in Kamloops, British Columbia. June, 2019: TravelCon in Boston, Massachusetts. I speak expertly on the topics of social media marketing, influencer marketing, and content marketing with a specific spotlight on storytelling. While my focus is rooted in the travel industry, the concepts are easily adaptable to others, and all speeches are tailored to match your desired outcome. Four Stories (keynote): Shift your world perspectives while listening to consecutive short stories (told in a similar format to “The Moth”) that take attendees from a small northern town in Turkey to the slopes of an exploding volcano in Ecuador, and from the wild streets of Phnom Penh, Cambodia, back to home in Alberta, Canada. The Science of Storytelling (keynote, breakout, or workshop): With the rapid deluge of marketing messages that cross in front of us every day, the one constant strategy that works to move the needle is storytelling. But how? This speech dives into the center of the brain to teach us how to tell authentic stories that have the greatest effect. How to Work With Influencers (breakout): It is not as easy as googling “blogger” and taking it from there. With experience on both sides of the table, I take attendees through the steps of finding the right people to work with (including the all-important task of testing and vetting for their legitimate “influence”) to executing a successful campaign. Social Media Marketing (breakout or workshop): Designed for small to medium size businesses who want to get the most out of their social media channels, this topic can be presented in anything from a one hour segment to as many as eight separate sessions that dive deep into specific topics.